A new study suggests strong relationships between teachers, parents and students in schools are more likely to improve student learning capacity than financial support. 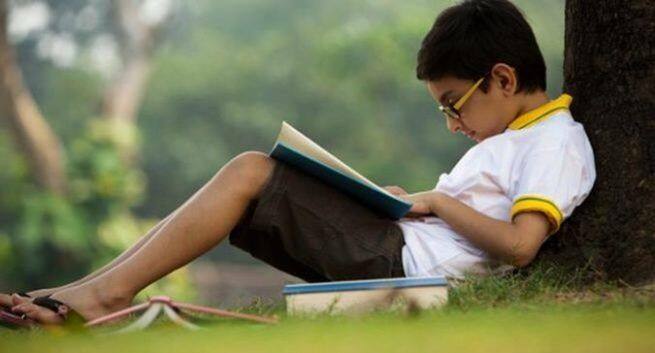 According to the IANS report, the study found that social capital had a three- to five-times larger effect than financial capital on reading and math scores of primary school children. Roger Goddard, a professor at the Ohio State University in the US report said that they found that money is certainly important. But this study also shows that social capital deserves a larger role in our thinking about cost-effective ways to support students, especially the most vulnerable. Reportedly, Goddard said that social capital was not only more important to learning than instructional expenditures but also more important than the schools’ poverty, ethnic makeup or prior achievement. Importantly, while social capital tended to go down in schools as poverty levels increased, there was no major decrease. More than half of the social capital that schools have access to has nothing to do with the level of poverty in the communities they serve.